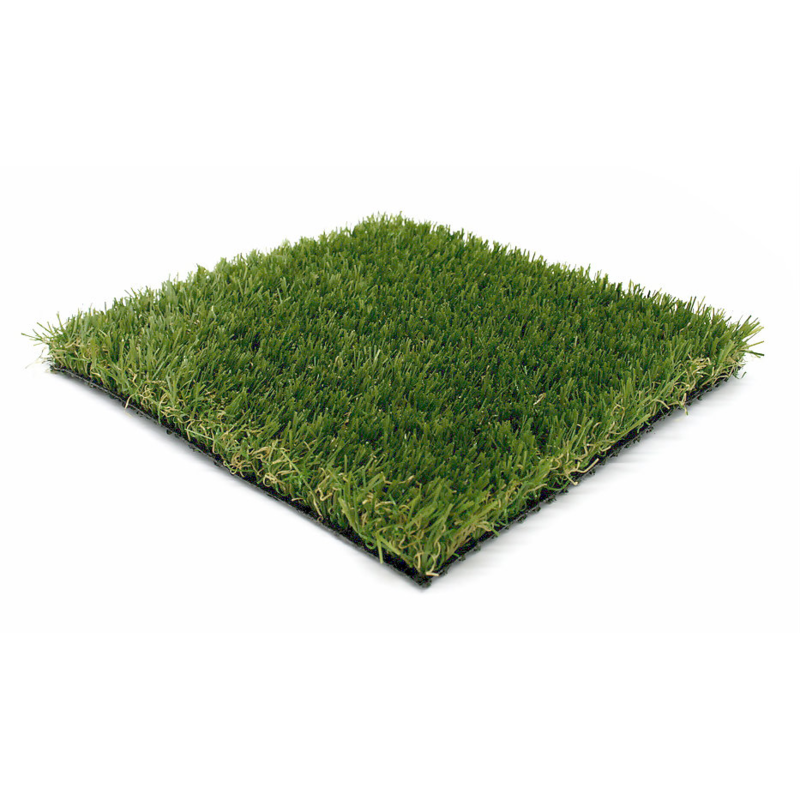 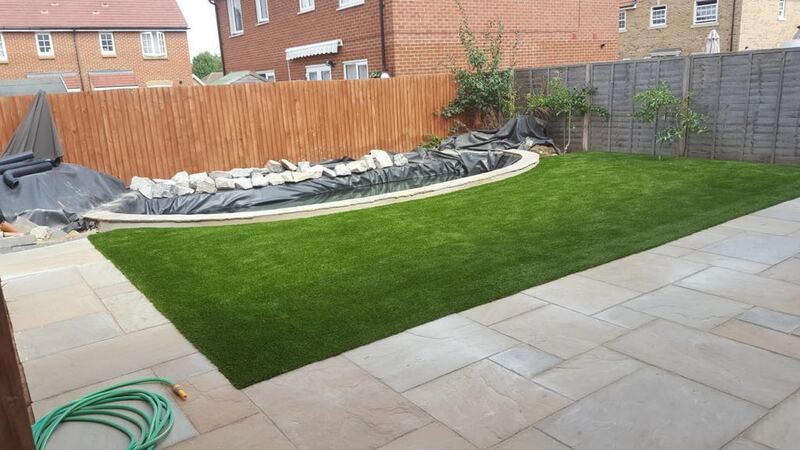 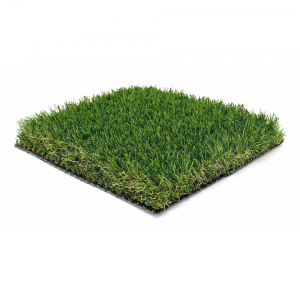 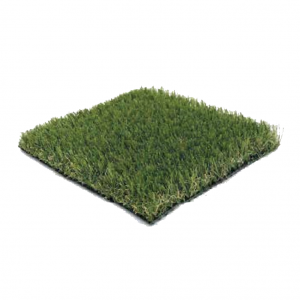 Perfect for landscaping, gardening, events and exhibitions – the 36mm artificial grass. 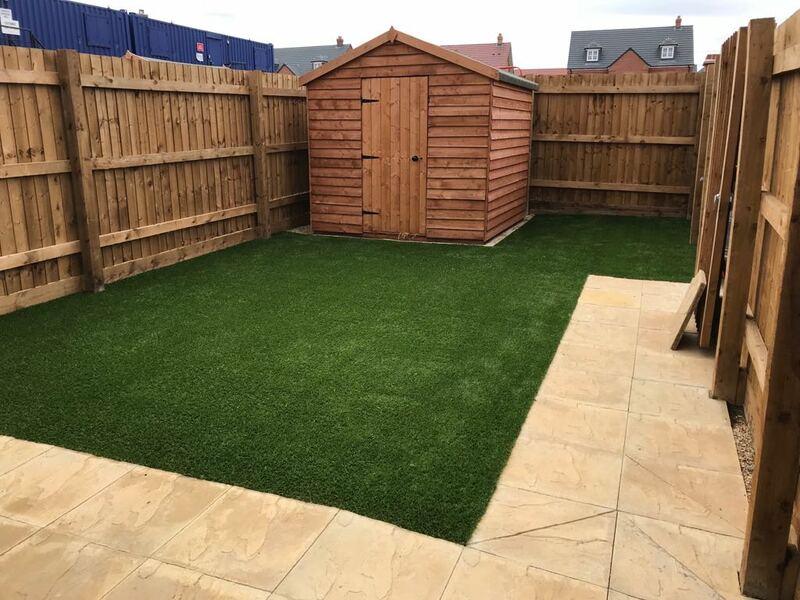 No more muddy footprints into the house, no more mowing and no more watering! 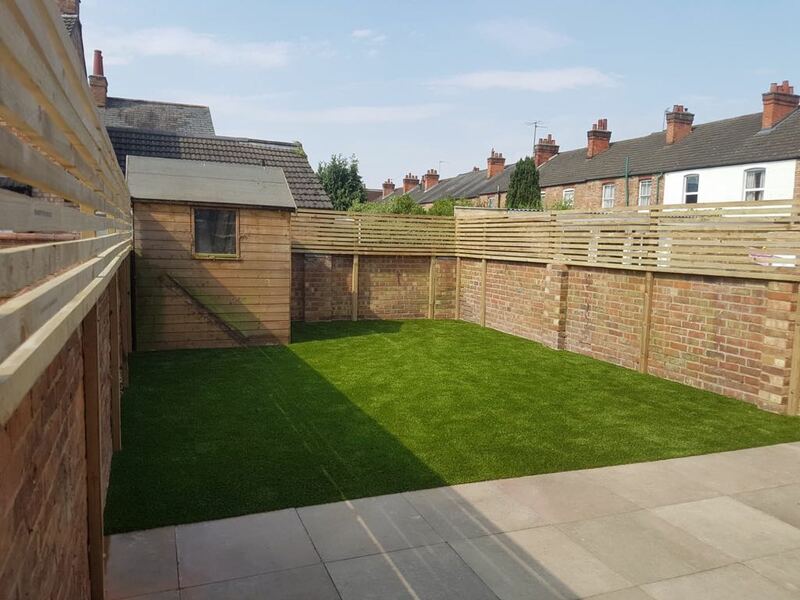 The perfect garden addition! 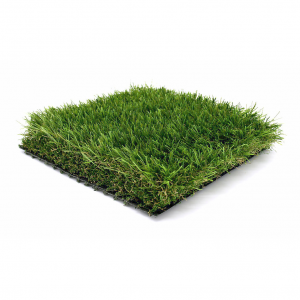 Permeable – Our backing allows excess water to drain away through to the sub-base eliminating muddy puddles! 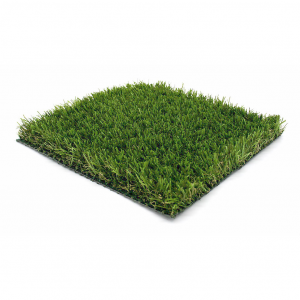 Pet friendly – easily cleaned using a garden hose, warm water and mild detergent, or even with a good rainfall. 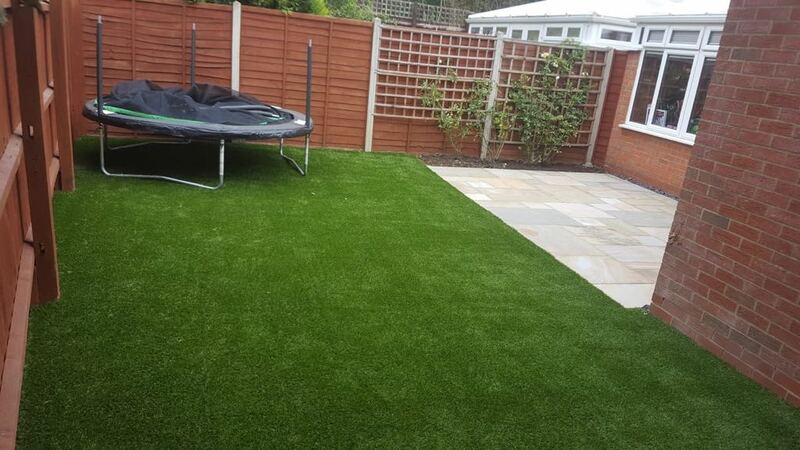 UV resistant – no fading in the sunlight, green all year round and no worn out patches!